A young girl New Year resolution has shocked many after she decided to end her life in the filthy Nairobi River. The girl jumped into the river at former Globe Cinema roundabout but one of the ‘chokoraa’s’ nearby spotted her. 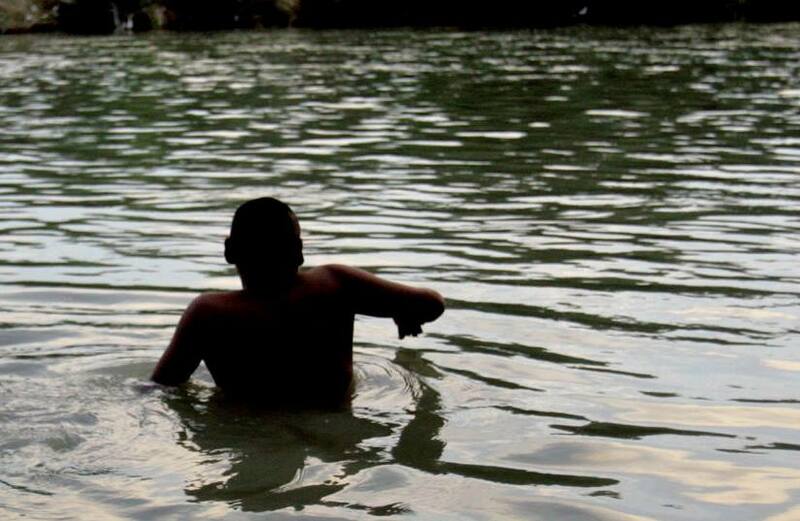 The ‘chokoraa’ jumped dived into the river with his birthday suit and managed to retrieve the girl from the filthy river but unluckily she was unconscious.